Home » Listings » Remodeled Ranch! 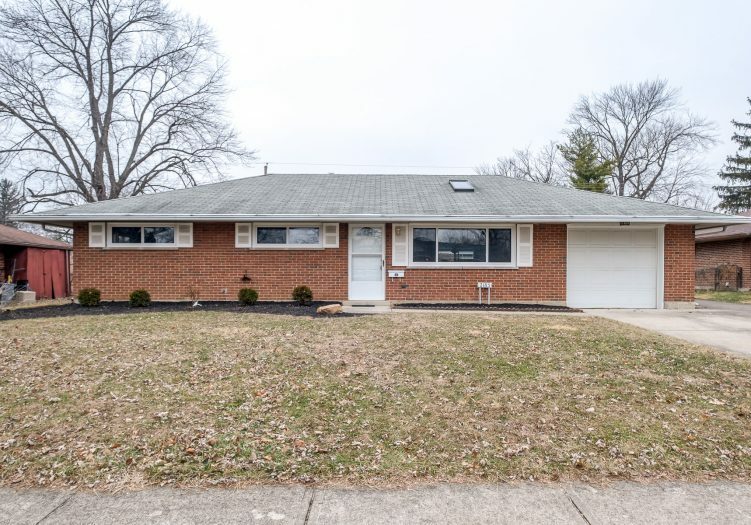 Completely renovated ranch -- redone by meticulous owner! Prepare to fall in love with the brand new kitchen featuring crisp, white cabinets, updated lighting, and easy-care flooring! A generous family room offers quality carpet, a skylight, and lots of light! Down the hall, you'll find three bedrooms (all with new carpet) and a bath with sharp vanity and tub with tile surround. Outside, an enclosed patio, shed, and one-car garage seal the deal! Don't miss this one!